Hamilton recorded only their second win in 14 matches after beating Inverness 1-0 on Saturday to move level on points with their opponents in the Ladbrokes Premiership. Despite launching attack after attack in the closing stages, Inverness were unable to get on the scoresheet and Carlton Morris' second-half strike proved decisive. The hosts had plenty of possession around the Hamilton penalty area but when it came to the vital touch in front of goal, they were unable to press home their advantage as they crashed to a third successive league defeat and fourth loss in five games. Hamilton remain just below ninth-placed Inverness in the table following the win, but Caley Thistle are now only ahead on goal difference. Inverness made two changes from the team that lost 1-0 to St Johnstone on Wednesday. Gary Warren and Carl Tremarco both missed out through suspension with Nat Wedderburn and Lewis Horner coming into the back four. For Hamilton, Grant Gillespie and Greg Docherty replaced Darren Lyon and Ali Crawford. 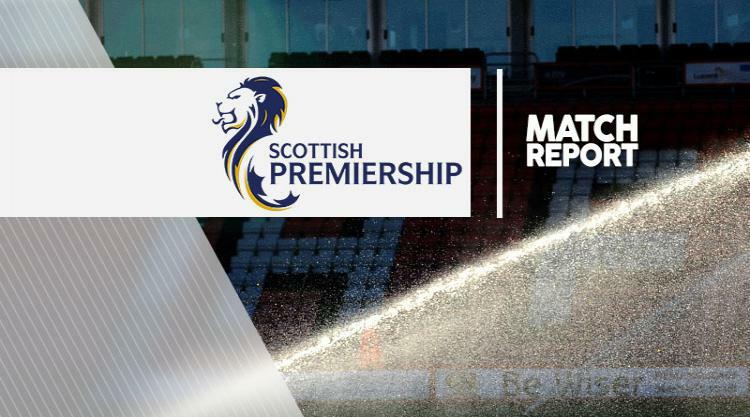 Inverness were coming off a run of five successive away games and would have hoped a return to home soil would have sparked a reversal of fortune. And it was looking good for the hosts as they dominated the early exchanges. Their first chance came when Liam Hughes caught Michael Devlin in possession, fed Greg Tansey who in turn played in Liam Polworth. However, he could not take advantage as his side-footed shot went over. Polworth turned provider a minute later for Jordan Roberts who, in search of his second goal for the club, angled an effort over the top of Michael McGovern's goal. Hamilton took their time to settle and the closest they came to scoring in the opening period was from Gramoz Kurtaj, who skewed wide from Morris' flick on. Polworth, who received his first call-up to the Scotland Under-21 squad on Thursday, should have had a penalty after 56 minutes. The Caley Thistle midfielder tangled with Hamilton's Docherty on the left-hand side of the penalty area and went down in front of referee Steven McLean, but the official remained unmoved. If Inverness boss John Hughes was angry at that, he was left furious when Hamilton opened the scoring on the hour. Hughes felt Horner had been fouled just inside the Accies' half but McLean played on, allowing Gillespie to square for Morris to score via the post. Richie Foran was sent on from the bench to help provoke a response and it nearly worked, the Inverness club captain laying off Polworth to cross for Vigurs, who could not get enough contact on his header. A slew of late chances came Caley Thistle's way, with Wedderburn hitting the post during a goalmouth scramble and Hughes volleying wide, but none found the net as Caley Thistle slipped further out of top-six contention.